This model combines the Lokk Latch Deluxe latch along with the External Access Kit. The External Access Kit is a lockable push button accessory that operates by way of a connecting rod (adjusts 1"-6" posts) between the latch and kit, which allows gates to be operated from outside the fence. 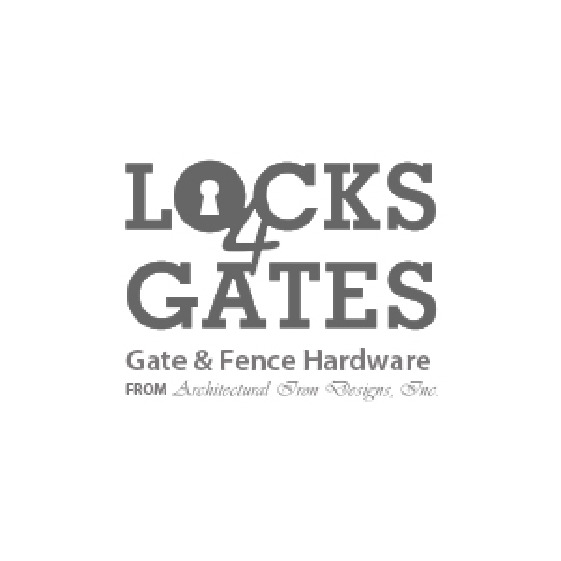 Lokk Latch Deluxe is a latch for general purpose gates around the home and gardens. Construction of quality moulded polymers & stainless steel ensures no rusting, binding, or staining. Lokk Latch Deluxe can be easily fitted on any type of gate material with metal, wood, or vinyl construction. The ideal gate gap recommended for the Lokk Latch Deluxe is 25mm. Vertical adjustment up to 13mm and Horizontal Adjustment ranging from 10-38mm gaps can be adjusted after the gate is installed to overcome gate sag. Construction of quality moulded polymers & stainless steel ensures no rusting, binding, or staining. This model combines the Lokk Latch Deluxe along with the External Access Kit. The External Access Kit is a lockable push button accessory that operates by way of a connecting rod (adjusts 1"-6" posts) between the latch and kit, which allows gates to be operated from outside the fence. Lokk Latch Deluxe is a latch for general purpose gates around the home and garden. Lokk Latch Deluxe offers superior security and durability thanks to its tough, 100% percent rust free construction, Lokk Latch Deluxe is a great solution for a wide variety of gate applications. This latch can be fitted to a left or right hinged gate. Lokk Latch Deluxe is tested to over 200,000 closures for reliability and is backed with a Limited Lifetime Warranty. The Lokk Latch Deluxe can be easily fitted on any type of gate material, whether it be metal, wood, or vinyl. The ideal gate gap recommended for the Lokk Latch Deluxe is 25mm. Tough moulded polymer & stainless steel construction resists rusting, binding or staining. 316 grade Stainless Steel components for durable latching action and rust-free service. Vertical adjustment up to 13mm and horizontal adjustment ranging from 10-38mm. The latch can be adjusted after the gate is installed to overcome gate sag.